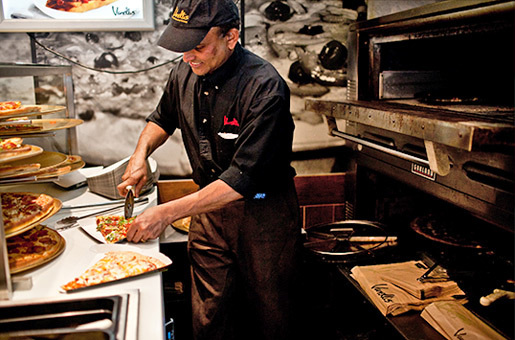 Since 1981, Vanellis has been serving fresh Italian food across Canada. In 1995, Vanellis opened its first unit in Bahrain and was an instant international success. As part of the MTY Group, Vanellis has now grown to over 100 units worldwide and will continue to grow and expand to meet our customers’ needs.